An Industry veteran, Chris has been involved in the De regulated Energy industry for over 10 years. Chris is a marketing and energy procurement strategist who partners with CEO’s, executives, and business owners to help manage and control their energy costs. Chris has a great understanding of the importance of customer relationships and the role they play when it’s time to communicate the energy purchasing process. Chris offers a true human to human experience with his clients. Chris believes all his clients should be educated on the ever-changing energy markets to ensure a streamlined customer experience. Through his career in the Energy industry as a Senior Business Development Manager , Director of Sales , and Executive Vice President he has gained an in depth knowledge of the energy supply business. Chris has received certifications in the various areas of buying and selling energy. 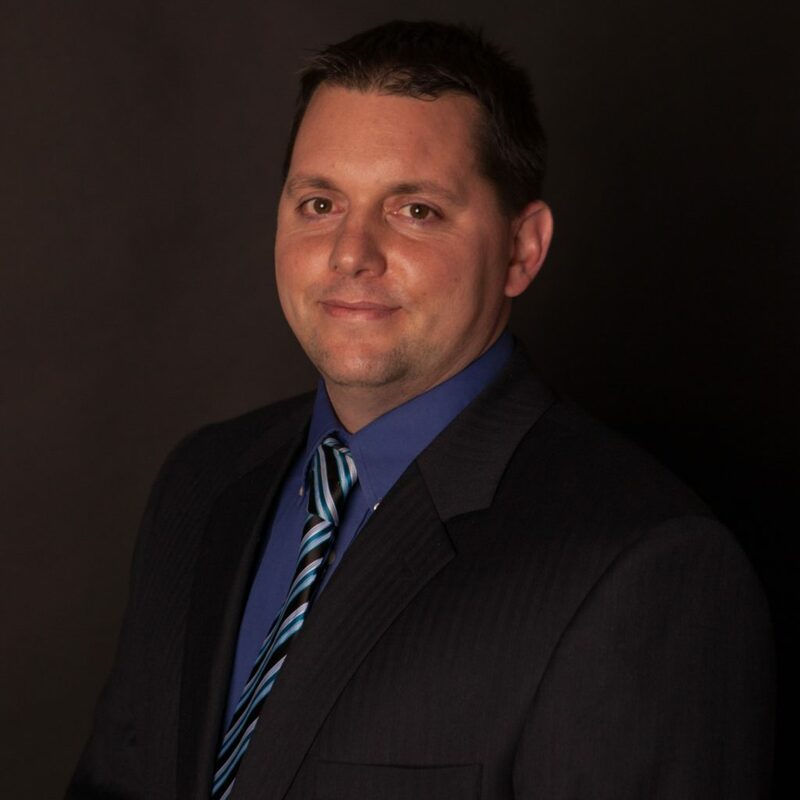 Chris also holds a Bachelor’s Degree in strategic management from Nichols College in Dudley, Ma. Chris enjoys being a father of two outstanding young boys. Chris is a volunteer baseball and hockey coach within his local youth organizations.